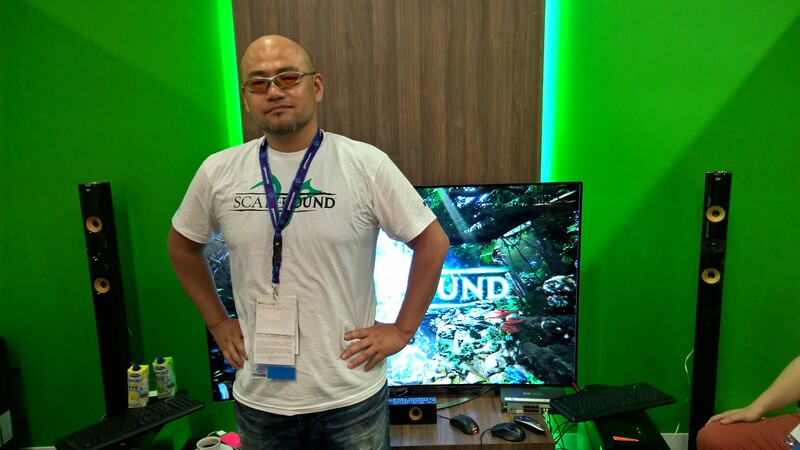 It took two days after Microsoft's announcement of Scalebound's cancellation for Platinum Games to give a response. President Kenichi Sato expresses the company's remorse for the disappointment caused by the cancellation as "many of our fans were looking forward to this game as much as we were." They seem ready to move past this and focus on future titles; "Going forward, we will strive to continue delivering high-quality games to you, starting with NieR:Automata in March, and including products like GRANBLUE FANTASY Project Re:Link and LOST ORDER in the future." 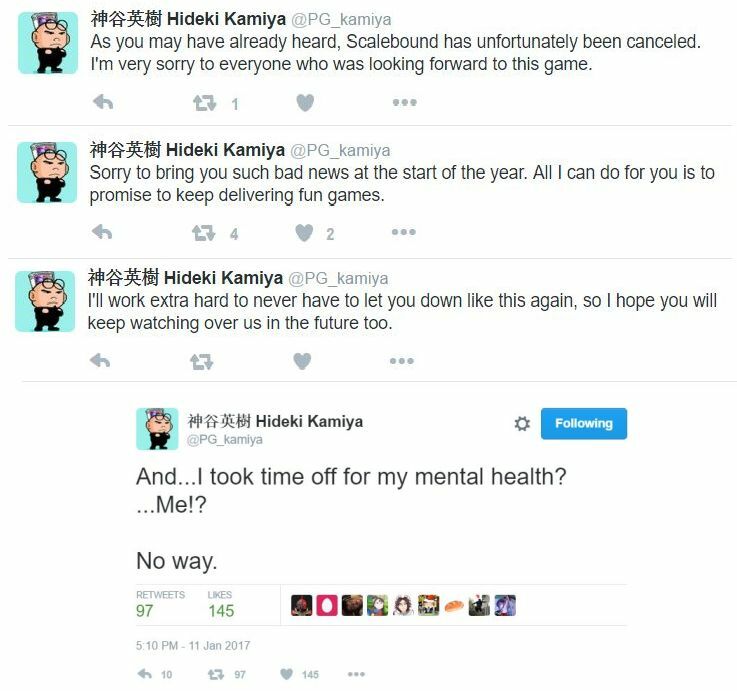 Hideki Kamiya also took to Twitter to apologize. After a sincere message about bringing sad news at the start of the year, he quickly turns back into his old self again dispelling rumors of his poor mental health, "I took time off for my mental health?...Me!? No way." 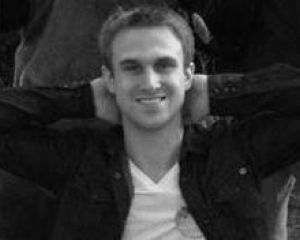 Some say the game looked rough and probably wouldn't have been good anyway, and others are quick to assume it would have been amazing. Doom is a perfect example of how games can seem underwhelming before release but still turn out great, and Duke Nukem Forever is proof that not every dead game would have been the savior of gaming. No one can say for sure how Scalebound would have turned out, but one thing's for sure: this hurts Xbox more than Platinum. This was one of the few games that had me considering picking up an Xbox One, but now I have virtually no interest in the console until they come up with some big exclusives.